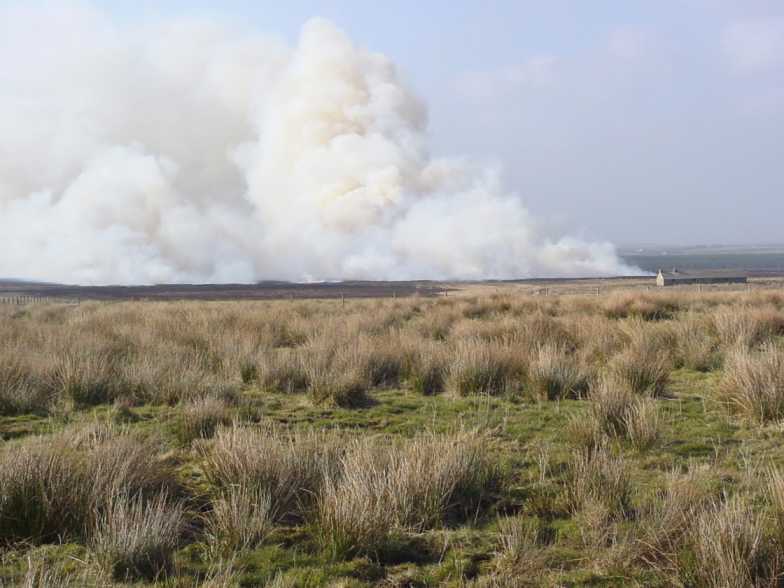 With the last few days of dry weather has come a series of small heath fires in Caithness. None has got seriously out of control. The fire was tackled by crews from Wick, Thurso, Dunbeath and John O'Groats with a standby crew from Golspie covering Wick. Wick and Thurso Brigades have both been exceptionally busy over the last two weeks.